How ‘the Kingfish’ Turned Corporations into People – Sig Nordal, Jr. 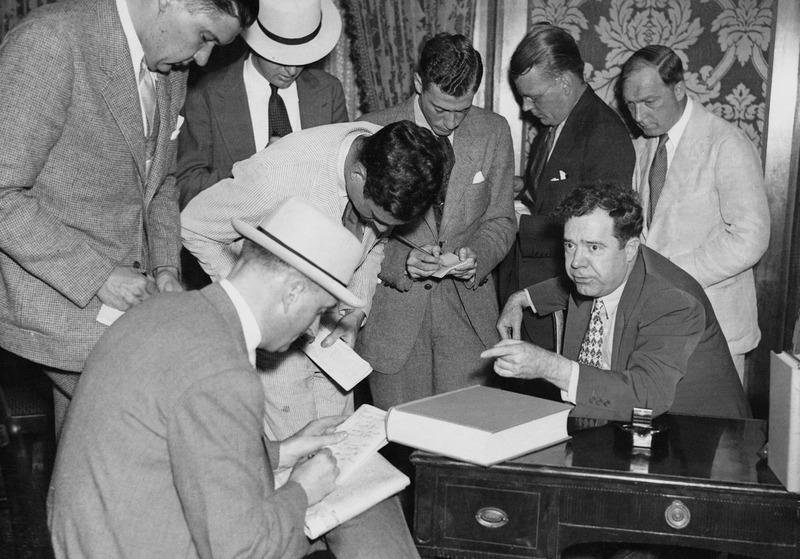 Although Huey Long was a populist who championed the little guy over big business, his attempt to muzzle the press ultimately empowered the very corporate interests against which he so often inveighed. When Long imposed a punitive tax on Louisiana newspapers to stifle criticism, it was not at all clear that for-profit business corporations had free speech rights—indeed, the prevailing law was on Long’s side. But in 1936, the Supreme Court ruled in favor of the newspaper corporations and struck down Long’s advertising tax. Instead of a shield for persecuted dissenters from government orthodoxy, the First Amendment was transformed into a sword used by business to strike down unwanted regulation.